Enjoy great-tasting chilled water up to 99.99% free of contaminants. Cool, clean, filtered water, with no nasty chlorine taste. Enjoy great-tasting chilled water up to 99.99% free from all contaminants. 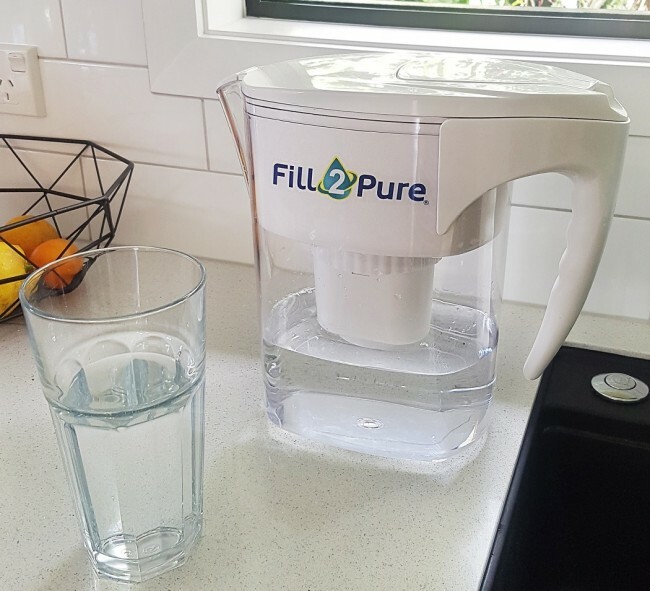 While most water filter jugs only remove the obvious contaminants, like visible dirt and chlorine taste and odour, the Fill2Pure Water Filter Jug goes much further. 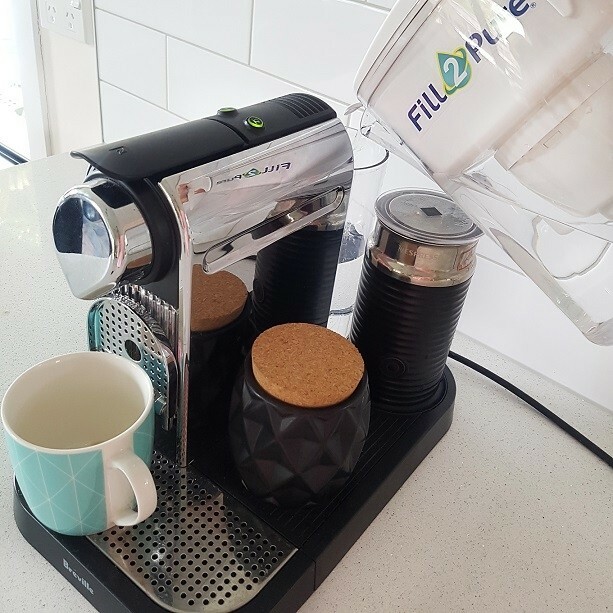 Because it contains our Regular Filter, it removes up to 99.99% of contaminants found in tap water – even ones other water filter jugs leave in. 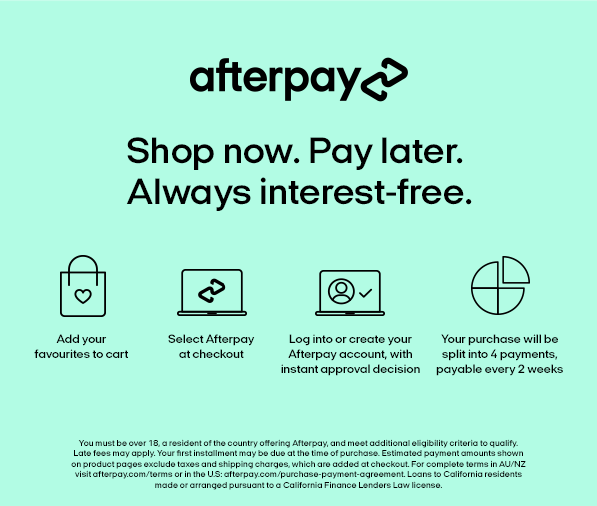 What’s more, the incredible technology behind our filters means they actually retain beneficial minerals like calcium, magnesium and potassium. You get to enjoy all the health benefits of bottled water at a fraction of the cost. Save money on bottle water while saving the environment from single use plastic bottles. 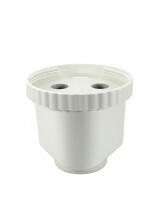 The filter capacity is 600 litres or approximately 200 refills of the jug. There is no need to count the litres, our filters will not expire, but the flow will become slower and slower until it is time to change the filter. We remove the same amount of contaminants at the end of the filter life as we do at the beginning. To enjoy safe, clean drinking water straight from the fridge, simply fill the top of the jug with tap water, and allow it to drain into the bottom of the jug. 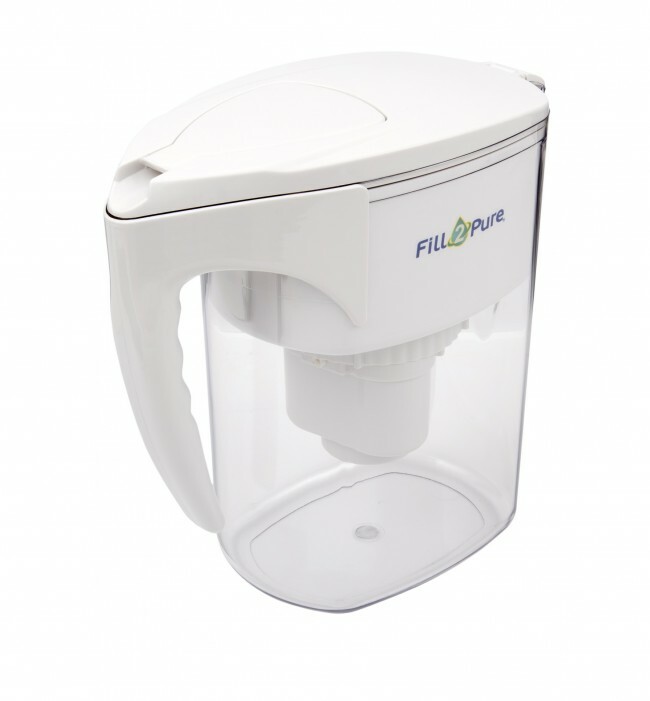 As the water quickly passes through the filter, up to 99.99% chlorine, 90% of fluoride, up to 99.99% industrial and agricultural chemicals, volatile organic compounds, and heavy metals are filtered out ready to drink. 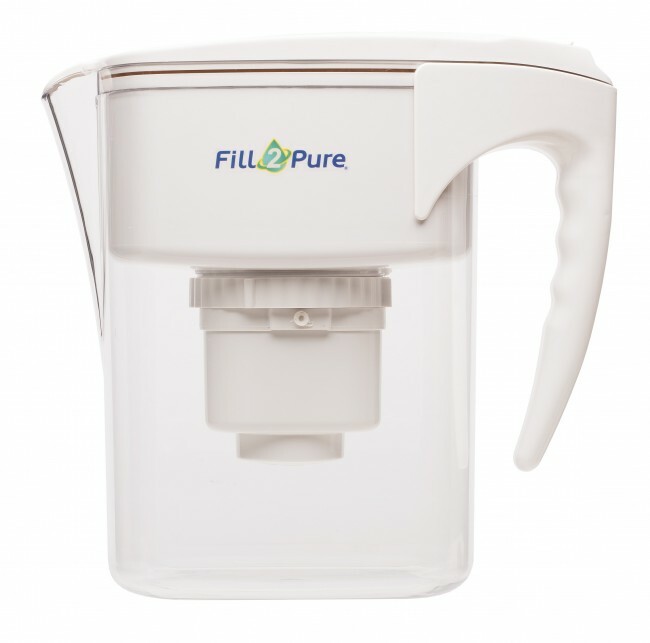 The Fill2Pure Water Filter Jug is made from high quality BPA-free plastic. The filter lasts for 600 litres of water. And because the jug has a 3 litre capacity, everyone in the family can enjoy deliciously cool, filtered water, any time. A: The approximate capacity for each Jug filter is 600 litres, or 200 refills. You can keep using the filter until it clogs and will no longer process water. Anything that comes through the filter is safe and pure. A: Yes, we remove up to 90% of fluoride. A: Usually about 4 - 8 minutes. However, if the water source you are using is particularly contaminated it may take longer.